Meet Andre van Rüschen, the ReWalk exoskeleton pilot who won first place at the inaugural Cybathlon Exoskeleton Race. 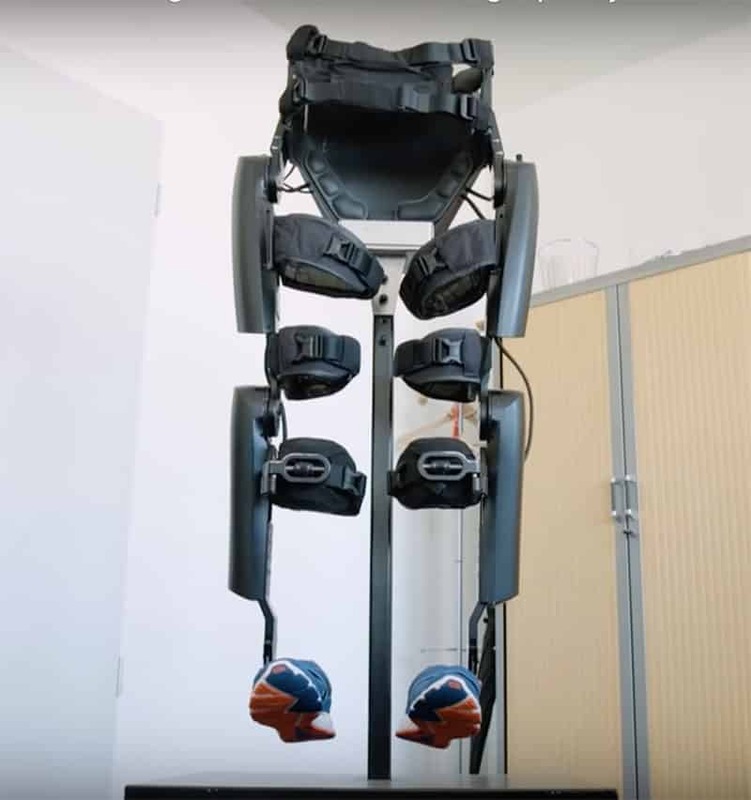 The video, published by Engadget gives us a rare glimpse into the life of this competitor and a close up look at his ReWalk unit. 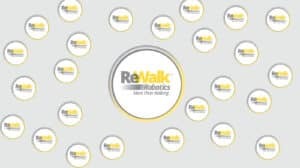 While this video is obviously quite inspirational, it also highlights a point the ReWalk Robotics team have been hinting at in their marketing material for the last few years: that with the ReWalk exoskeleton a person becomes better and better over the years. In this video, we learn that Andre van Rüschen was selected as the pilot for the Cybathlon race because he is the most experienced user. His experience and comfort with the ReWalk are clearly evident. Andre navigates even ground, stairs and dirt paths with equal ease and confidence. While it may be a flat path, gravel and dirt present a unique challenge to exoskeleton devices as a slip could easily result in a fall. Andre’s trust in his exoskeleton raises the hope that we are now just seeing the very beginning of exoskeletons for city use. New users that are just starting to use this technology could be improving their abilities to navigate everyday obstacles for years to come, eventually becoming new champions for these devices. On the subject of everyday obstacles, the Cybathlon Exoskeleton Race was designed to imitate the challenges of a normal day: sitting to standing, walking on stairs and ramps and navigating uneven terrain. It appears that Andre’s experience in parks and streets with his exoskeleton served him very well in the actual competition. The above video does a great job at presenting the ReWalk for personal use and the dream of enabling wheelchair users to move around a city environment freely. For this to become a reality, the price point of each unit must come down, and the software controls could still use some refinements. Insurance companies and government agencies will also either speed up or hinder the adoption of wearable robots, and it is still too early to tell which way they are leaning. 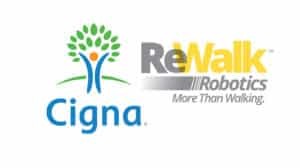 ReWalk Robotics is one of the oldest dedicated exoskeleton companies in the world. 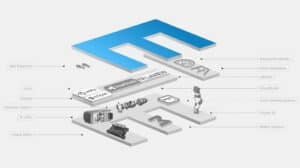 It is a publicly traded company that has recently experienced a lot of downward pressure on its stock price, mainly due to the need to raise more funds. The company reached a major milestone in September. It sold its 100th ReWalk for personal use, read more on their website. Special thanks to Engadget for the great video and congratulations to Andre van Rüschen for winning the gold at the first every Cybathlon Exoskeleton Race! 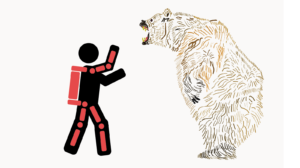 How fake news impacts the exoskeleton industry.